The government is likely to allow Indian firm Tata Power Delhi Distribution Ltd for analysis of transmission and distribution losses and establishing loss targets in the country’s power sector, said officials concerned. The power division has already expressed its invitation, the Expression of Interest (EoI), in April , 2017 for analysis of transmission and distribution losses and establishing loss targets under TA for Bangladesh Power Sector Development and Capacity Building project through Asian Development Bank (ADB) finance. A total of 23 consultancy firms including Tata Power Delhi Distribution Ltd submitted their EoIs following the invitation offered by the power division. Of them, the power division short-listed six firms and issued request for proposals to them. The government primarily selected three firms including the NERCA International, USA, the Power-tek Global Inc. Canada and the Tata Power Delhi Distribution Ltd. The government will spend over Tk 144 million for implementing the project. According to official sources, the distribution loss in different companies varies depending on metering and network systems. At present, the transmission loss is about 0.25 percent only, officials said. 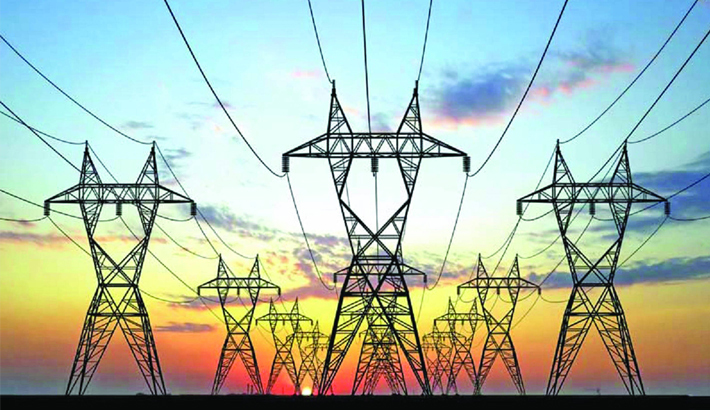 Dhaka Power Distribution Company managing director Bikash Dewan told daily sun that the distribution loss at DPDC is only 7.21 percent. “We have targeted to come down the distribution loss to 2-3 per cent within two years as the company has taken some projects of smart metering and distribution networks at DPDC areas to rein in the system loss,” he said.